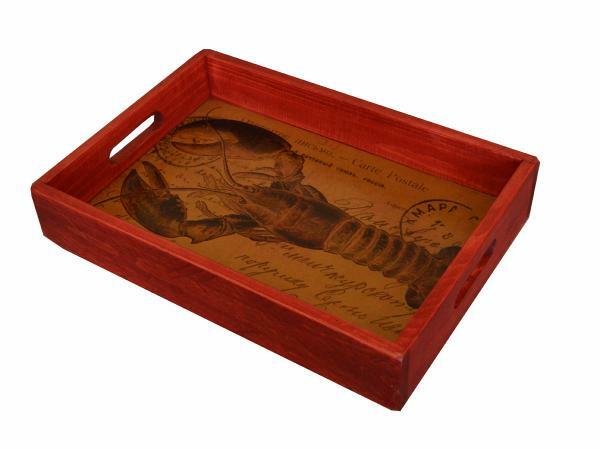 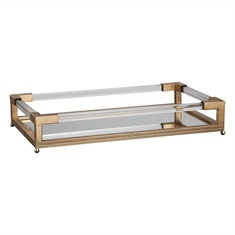 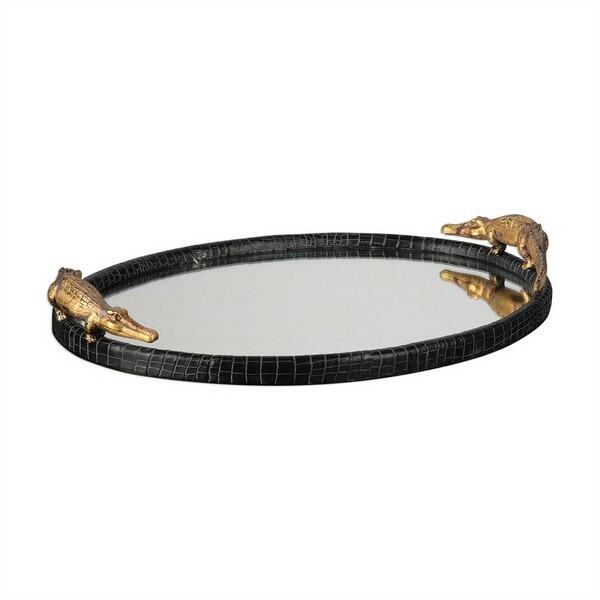 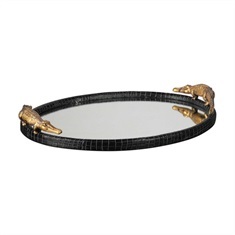 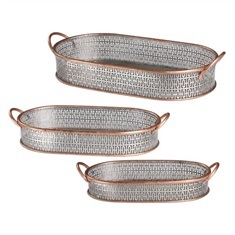 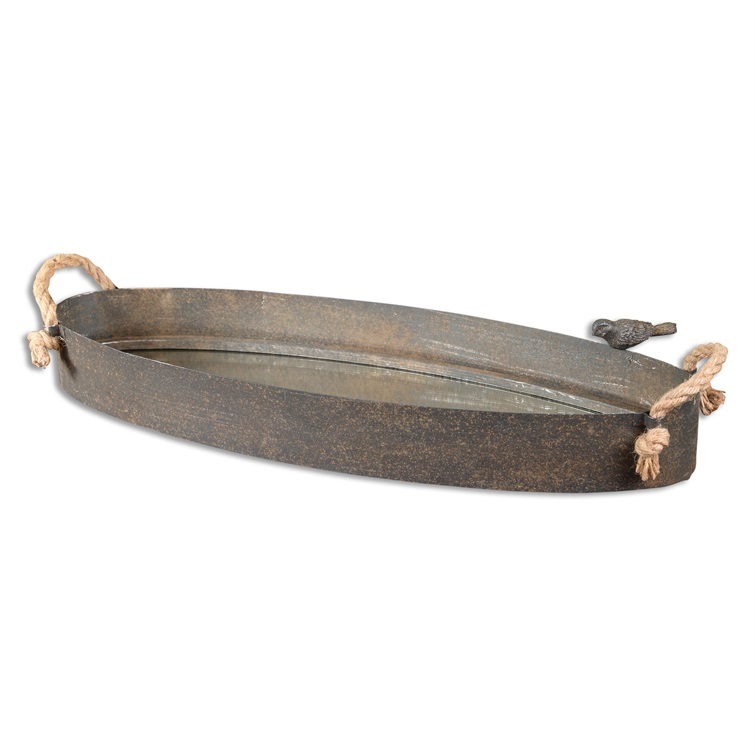 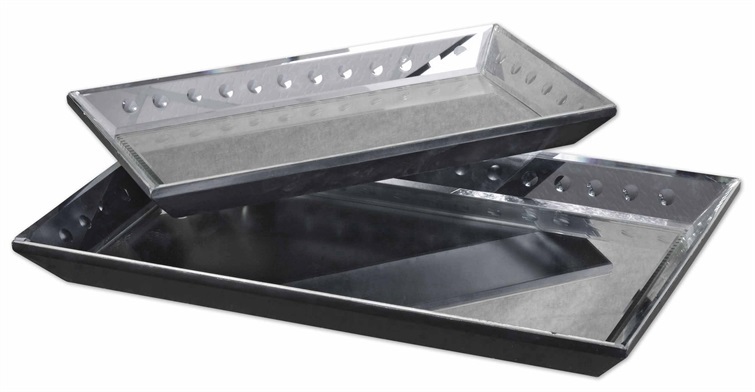 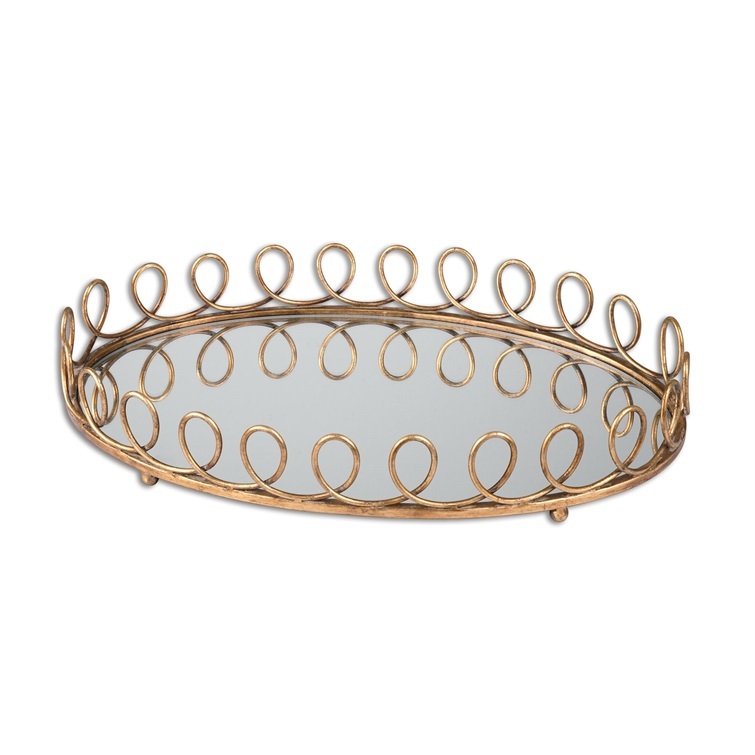 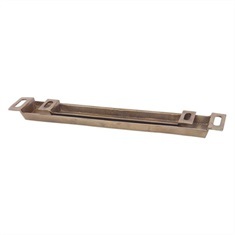 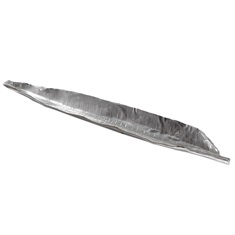 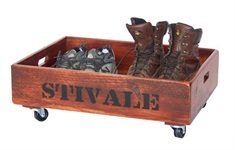 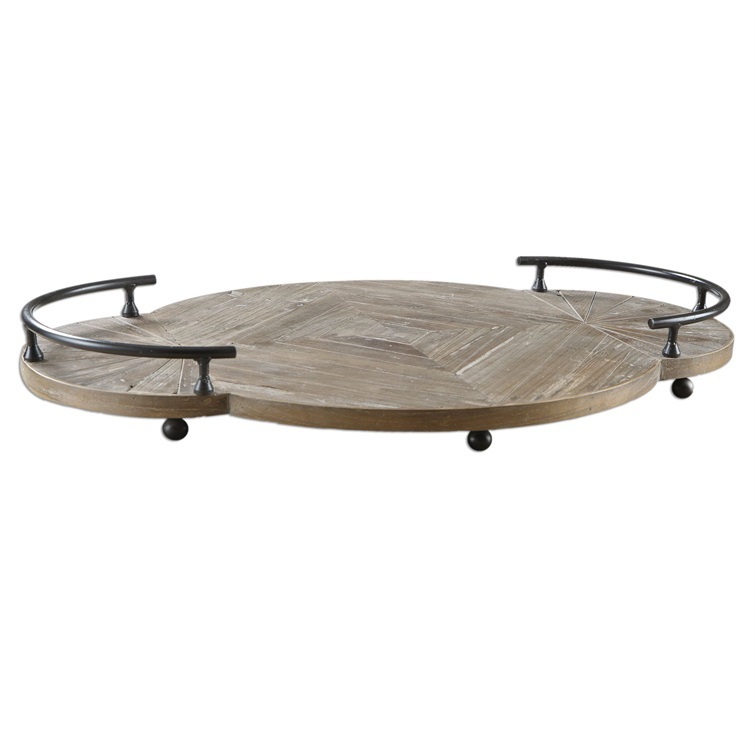 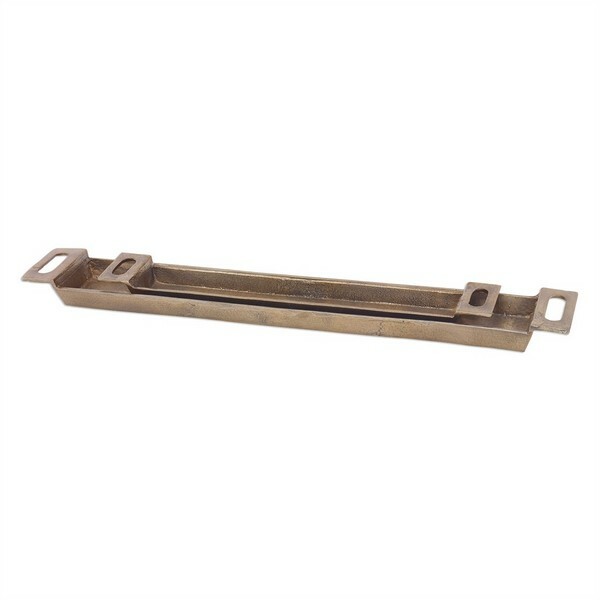 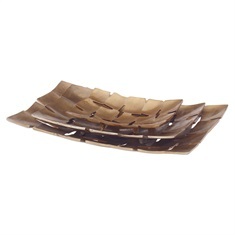 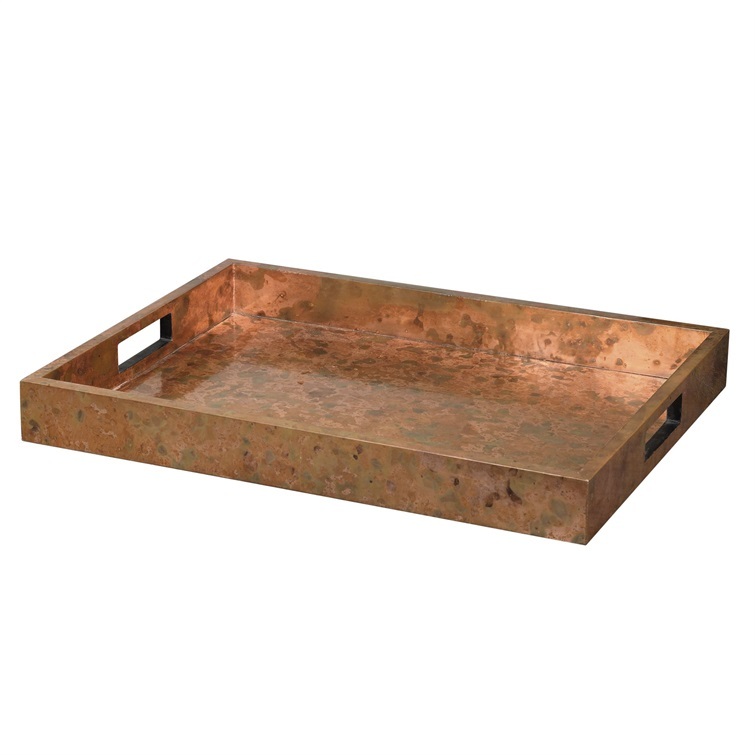 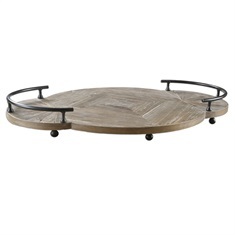 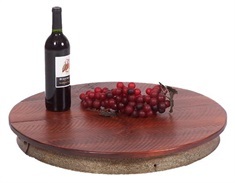 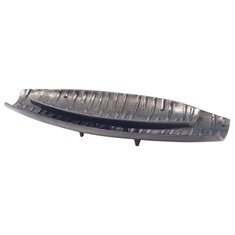 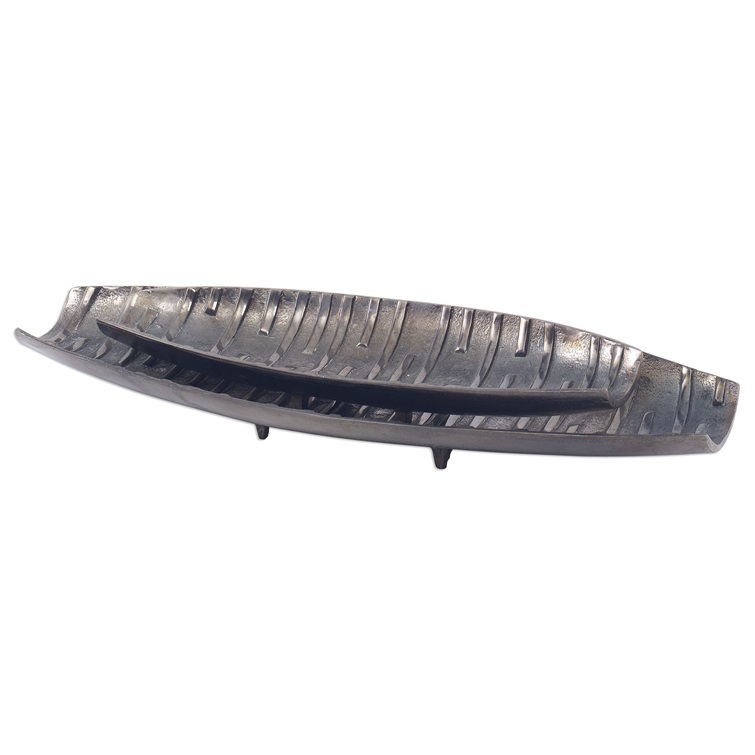 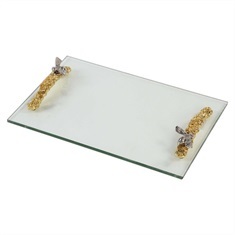 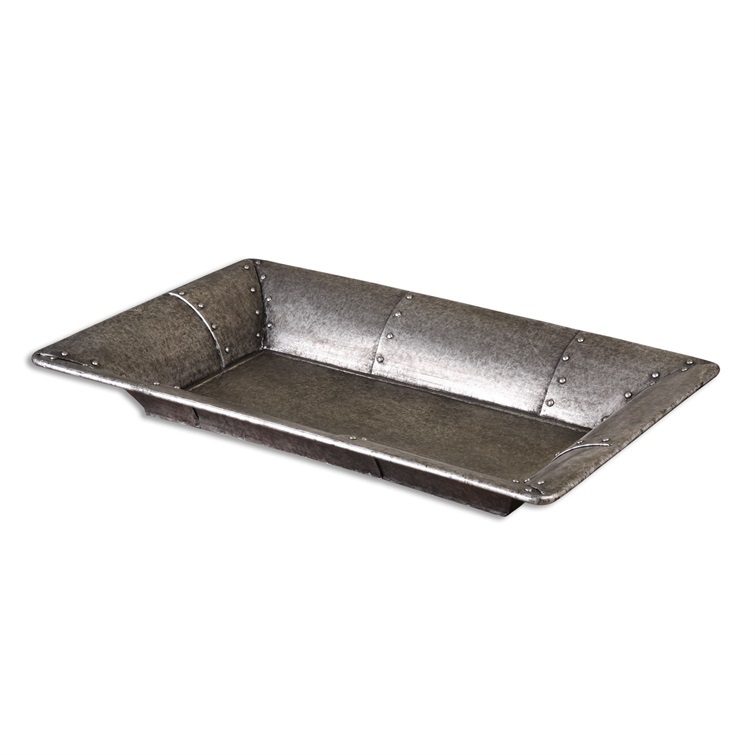 Description Dramatic Proportions And Thick Cast Aluminum Make This Tray Special. 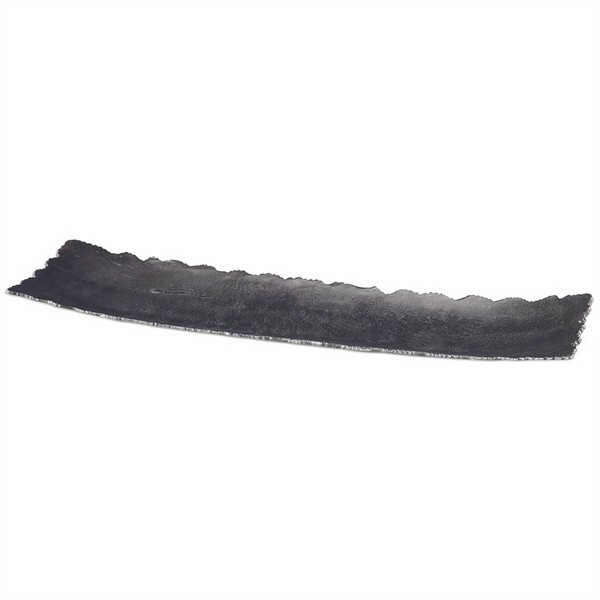 The Edge Is Rough Cut, And Polished To Have A Soft Hand. 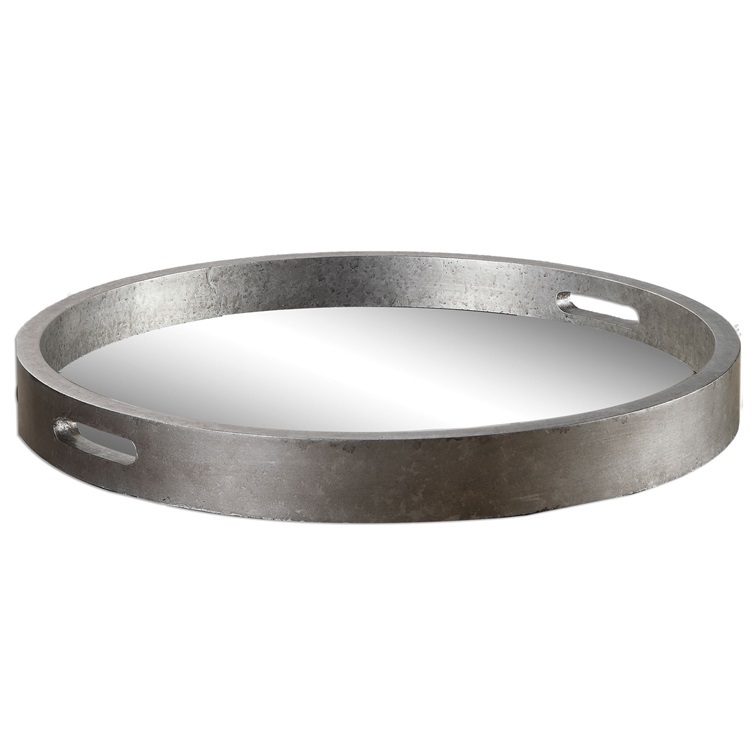 Finish Is A Textured Warm Nickel.